A Reed Diffuser is the best and the most efficient method to fill up your home with beautiful fragrance. Energy saving is perhaps the first specialty that comes into your mind when you think about the benefits of a reed diffuser as it works without consuming any electricity or the use of any flame. You can use the Reed Diffuser even in a location where there is fire restriction and it is also cleaner and safer than candles or incense. 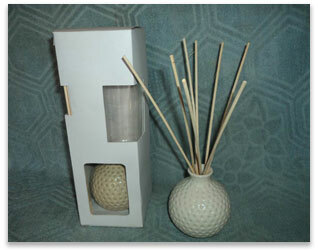 Reed Diffusers last for a longer time . 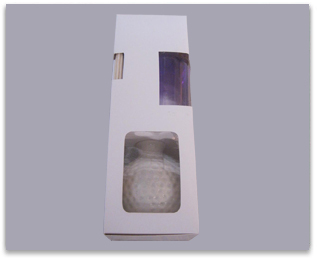 Shah Patil Exports is a well-known Supplier, Exporter and Reed Diffuser Manufacturer in India. 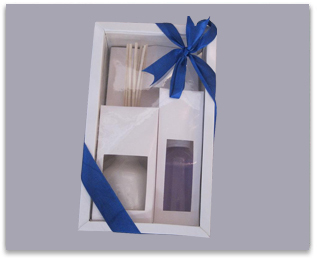 We offer Reed diffuser Sets in different designs & styles to suit various needs of the customers. 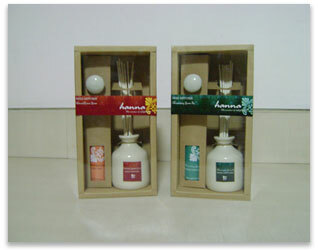 Our Reed Diffusers come in attractive designs, colors and patterns that are suitable for almost any décor. 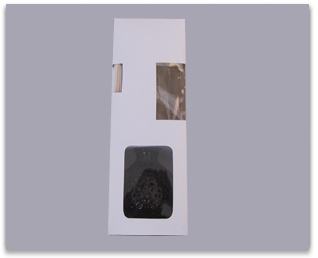 Another added feature is the customization option offered on these products. You must be careful in handling Reed Diffuser Oil as the fragrance-filled oil can destroy any surface if it is spilled. It is also recommended that the Reed Diffuser Sticks in a diffuser should be changed when more fragranced diffuser oil is added to prevent the reeds from becoming clogged and not functioning properly. They should be kept away from children’s reach. 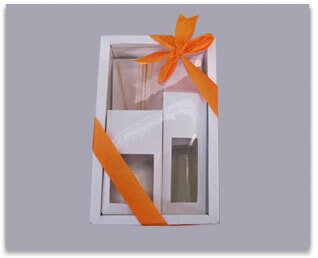 Box Contains : 175 ml Reed Diffuser oil (Pet Bottle) + Ceramic Pot + 8 Reeds of 8. Box Contains : 100 ml Lemongrass Reed Diffuser oil in Pet Bottle Ceramic Pot 8 Reeds of 8 JPG 1252 Q mic Pot 2B 8 Reeds of 8 94 2E 2EJPG”. Box Contains : 175 ml Lemongrass Reed Diffuser Gift Set Ceramic Pot Pet Bottle 8 Reeds of 8 JPG252 Q Pet Bottle 2B 8 Reeds of 8 94 29 2EJPG”.